Chinese smartphone maker Xiaomi and Finnish technology company Nokia on Wednesday announced a business collaboration agreement and a multi-year patent licensing arrangement, the latter of which will allow the companies to cross-license each other’s standard essential patents. Nokia as part of the business cooperation agreement will provide Xiaomi with network infrastructure equipment designed to deliver the high capacity, low power requirements typically sought by datacenter operators and large-scale web providers. The new partners will also work together on optical transport solutions for datacenter interconnect, IP routing based on Nokia's new FP4 network processor and a datacenter fabric solution, we're told. In addition, the companies have agreed to explore additional opportunities for cooperation in areas including the Internet of Things, virtual and augmented reality and artificial intelligence. It was also revealed that Xiaomi acquired select patent assets from Nokia as part of the transaction. Financial terms of the deal were not made public. OP Equities analyst Hannu Rauhala told Reuters that in terms of financials, he didn’t think the deal was very substantial for Nokia. That said, Rauhala did note that it’s a good head start with regard to bringing other Chinese manufacturers to the negotiating table. 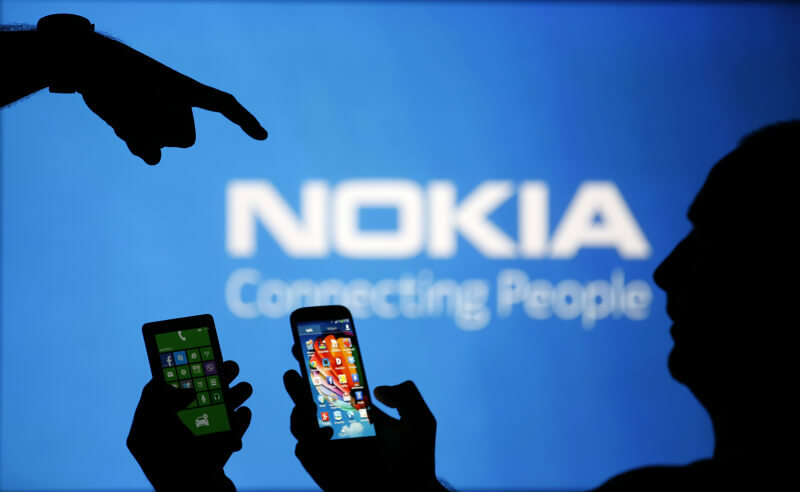 Nokia licenses its technology out to several other major handset makers including both Apple and Samsung. Patent royalties don’t represent the lion's share of Nokia’s overall revenue but as they say, every little bit helps.